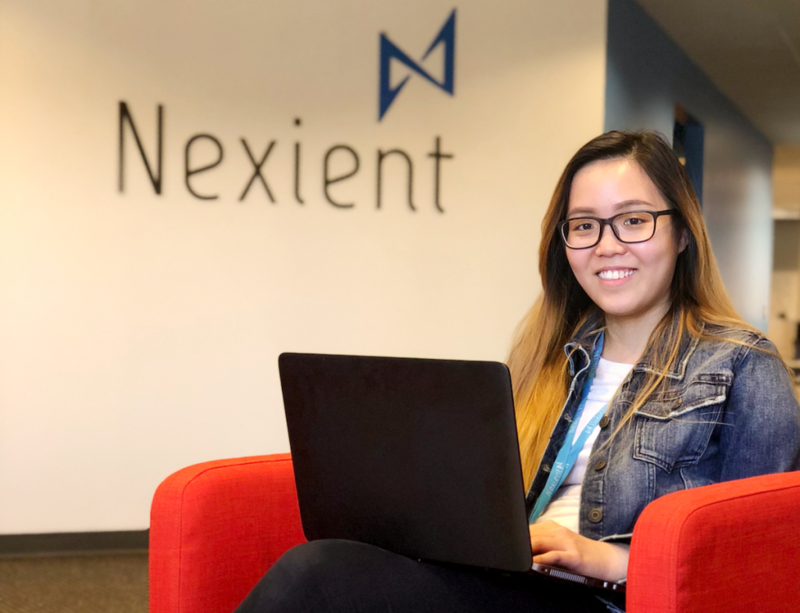 ANN ARBOR, Michigan — Nexient, the leading provider of 100% US-based Agile software services, and the Michigan Strategic Fund (MSF) today announced investments to help create 300 additional Michigan tech jobs over the next three years. Nexient has committed over $4 million in private investment to fund the next phase of its growth, while MSF has approved a $1.5 million Michigan Business Development Program performance-based grant as jobs are added. The move comes as a response to surging demand from high tech and corporate clients looking to develop software faster and more responsively to their customers. Although headquartered in Silicon Valley, Nexient’s primary technology hub is located in Ann Arbor. With a vibrant culture and 28 universities within a 75-mile radius, the region has proven to be a strong talent pool. 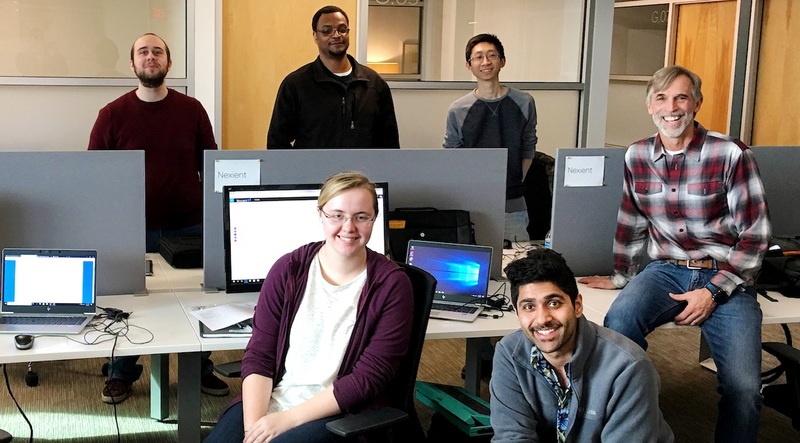 Since opening the center in 2010 with siting and recruiting advice from Ann Arbor SPARK, Nexient has doubled its capacity and added hundreds of local jobs in digital product design, development and quality engineering. The company also has smaller centers in Okemos, MI (near Lansing), and Kokomo, IN. Ann Arbor has been named #1 in Best College Towns, Best Places to Live, and Most Educated Cities in America. According to Emsi labor market analytics, Michigan’s growth in IT-related employment between 2011 and 2017 was 18 percent. That’s twice as fast as all occupations in Michigan on the whole, and two percent greater than the national average. Nexient is America’s leading provider of 100% US-based Agile software services. The company specializes in helping clients adopt and succeed with a product-minded software development approach focused on revenue growth and customer experience. Established in 2009, the company is headquartered in Silicon Valley, delivering services from Michigan, Indiana and client sites across the country. Nexient serves a wide range of industries, including retail, high tech, healthcare, financial services, media, utilities, manufacturing, logistics and travel and hospitality. Nexient is the only 100% US tech firm recognized by IAOP as one of the Top 100 Outsourcers in the World.